Committed to providing a positive, fun, and educational competition experience. We see dance as an expression of art and we can't wait to meet your artists! Win Specialty Awards in different categories at each regional. Winners announced at Nationals. 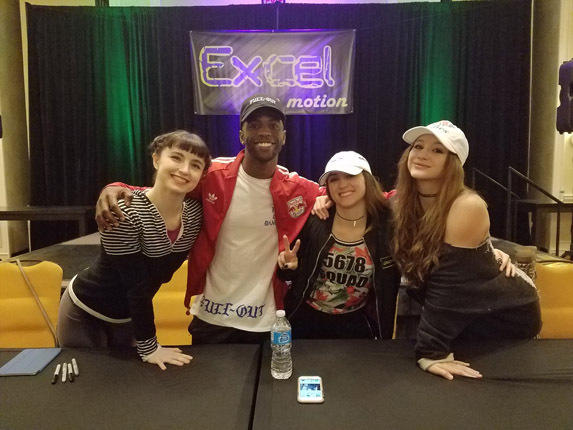 Learn how you can become an Elite Dancer and assist at Excel in Motion Conventions. 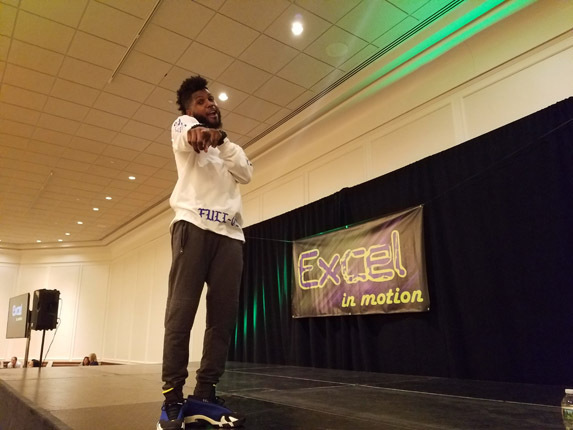 Get important information about our Nationals 2019 event taking place in Danvers, MA. 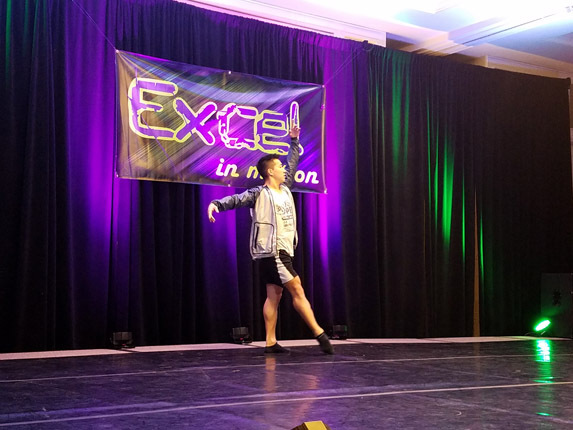 I would like to thank you for a wonderful experience at your competition this past weekend! Your staff was top notch, friendly and very helpful. We found the judges scoring to be fair and we have enjoyed sharing their helpful tips with our dancers this week in class. Thank you so much for creating such a positive event! All of the dancers cheered each other on and truly supported one another! Your staff is amazing and I cannot say enough good things about this weekend! We all had so much fun! Congrats to all of the studios that competed... We saw some amazing talent!!! Thank you Elite Performance Challenge Directors, Staff and Judges. Everyone from our studio had a great time in Providence. We appreciate your professionalism, respect, quality and the overall competition experience. We will be back. Thanks for a great weekend! Loved the professionalism, early schedule and sharing the stage with such talented dancers trained by wonderful teachers and choreographers. Thank you EPC for a wonderful, fun, organized and evenly adjudicated event last weekend! It was so nice to see so many wonderful dancers, studios and great choreography! Thanks for a great weekend. 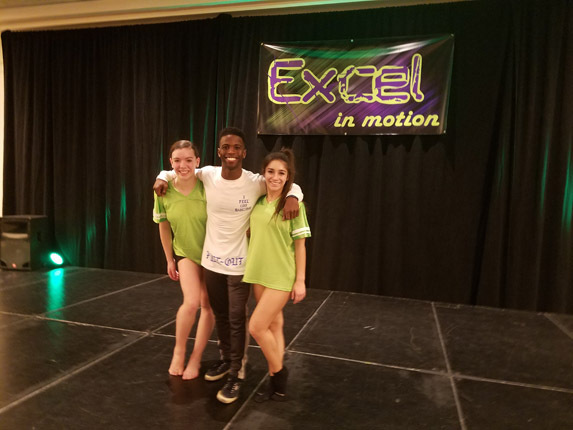 We were honored to share the stage with such talented dancers, inspired by the teachers and choreographers, and appreciated your fabulous and helpful staff. This experience will be added to our book of memories. that Inspires Students To Excel! Carefully selected venues accommodate all our dancers to learn from the top choreographers in the industry. We are dedicated to providing you with the best experience possible.